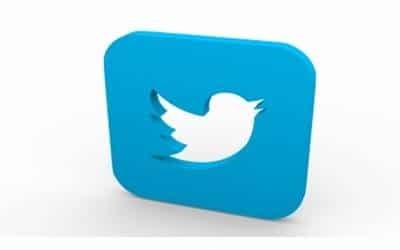 New Delhi, April 10 (IANS) Two Twitter bots — one in support of and one in opposition to Prime Minister Narendra Modi — made a massive attempt to boost traffic on the platform in India in February as the world’s largest democracy prepared for the General Elections, a new report has found. "The accounts were deployed on a massive scale on February 9-10 and boosted hashtags both in support of and in opposition to incumbent Prime Minister Narendra Modi, with small groups of accounts pushing out thousands of posts an hour," said the DFR Lab report. "Almost two-thirds of the posts that initiated #TNwelcomesModi and pushed it to trend came from just 50 accounts. This was an attempt at manipulation on an industrial scale, using a small number of hyper-tweeting bots to give the hashtag a massive boost," the report explained. "Unlike #TNwelcomesModi, these accounts were still not suspended at the time of the report.